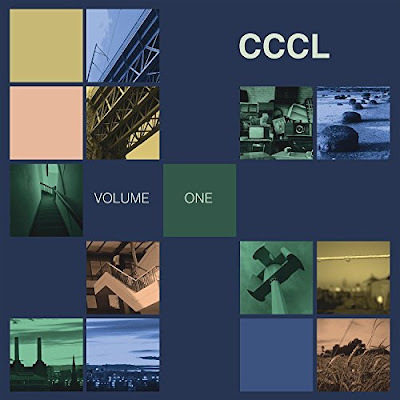 Chris Carter announces new LP 'Chris Carter's Chemistry Lessons Vol 1"
Chris Carter of Throbbing Gristle/Chris And Cosey announced details for his first new solo album in 17 years today and debuted the first taste of the album. The innovative electo pioneeer's new full length is titled Chris Carter's Chemistry Lessons Vol 1 and was recorded inside his home studio. Carter also created all the artwork and accompanying videos for the release. Mute Records describes the album as being "populated with insistent melodic patterns and a distinct sense of wonderment at the limitless possibilities of science." Carter reveals his album was influenced by "60s radiophonic" and features skewed vocals -- a vocal technique Carter had been working on with ex-bandmate Sleazy (aka Peter Christopherson). Chris Carter's Chemistry Lessons Vol 1 arrives March 30th and is available to pre-order here or on Amazon.